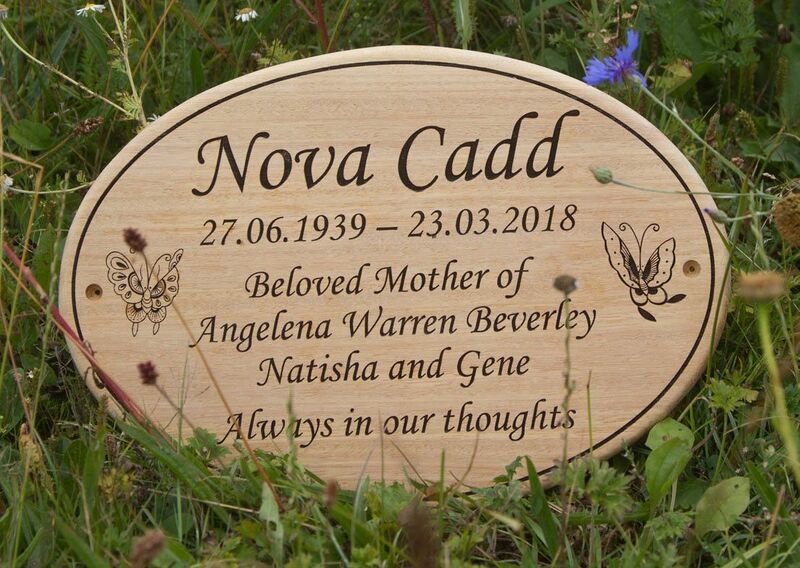 Our round and oval signs can be made in a selection of sizes using Oak, Iroko or Sapele. All three timbers are beautiful woods but each come with different qualities which may suit different environments better. Oak is a very beautiful, hard and strong wood but most be maintained with regular treatment. Iroko is a naturally oily wood and therefore needs less care, it often becomes darker as it gets older. Finally Sapele is a very good value timber, its deep mahogany like colour makes for a very stylish sign. We recommend that whatever timber you choose you treat it with several coats of satin varnish in order to protect it as well as maintaining it.